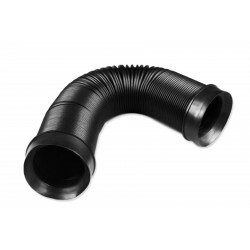 Flexible pipe for feeding cold air into the engine compartment. 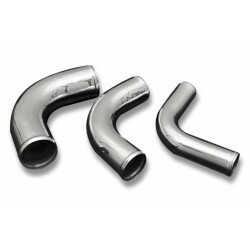 Cold air has a higher concentration of oxygen, which translates into an increase in engine performance. 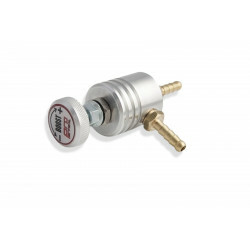 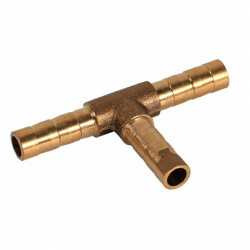 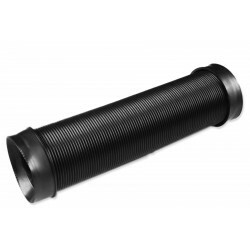 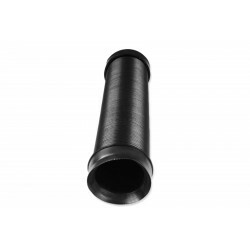 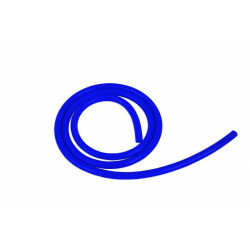 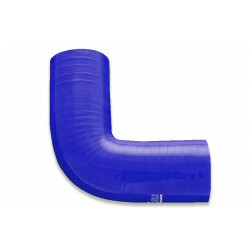 Our product has rubber caps on both sides preventing form tearing the pipe that also help to direct air optimally and without turbulence inside the opening. 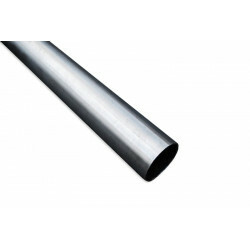 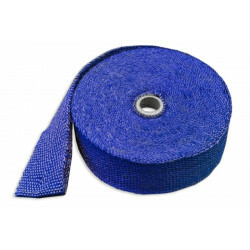 The pipe also has a metal reinforcement, which significantly affects its strength, while being very flexible, allowing to customize it to individual requirements and to install it in every car on the market.